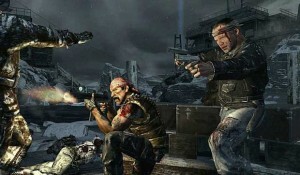 I can’t turn left or right without someone mentioning to me – “Call of Duty: Black Ops – Call of the Dead”. Seriously, it’s virtually impossible. I am one of those anachronistic people who is incapable of holding out a joystick (or whatever you youngsters call them these days) without dropping it to the floor or running my character of a cliff. Woe is me when games are concerned, but I have to admit even I am a bit curious of how this game will turn out to be. I mean you have so many resonating names part of the project backing it up with all their might it’s bound to be something pretty awesome. I have already stated that I am worthless at video games, computer games…any games even, however this over excitement swept over me and now I am itching to get my little paws on a (again, someone from this day and age insert here the appropriate name for that weird device you youngsters use to play) and start inflicting some virtual pain on some unsuspecting creature. What I know already of the game is that it has such names as Michael Rooker, Sarah Michelle Gellar and Danny Trejo associated with it and that it involves zombies. It is a zombie frenzy out there, isn’t it? Well, I am always up for learning new tricks on how to dispose of such creatures so I’ll say it’s an educational venture. That way if I end up getting it I won’t feel guilty. Who’s with me? The creators of the game claim to “take zombies to a whole new level” and judging by the excited reactions of the people that have already played I am guessing they succeeded where so many have failed before and they actually paid a well deserved tribute to George Romero, who basically brought the genre to life, as they have intended. I have to say Michael Rooker sure seems to be a magnet for things that involve the undead, after his stint as redneck Merle Dixon on the aptly named The Walking Dead from the AMC he is back with yet another soon to be hit involving zombies. Do you have something to tell us Michael? Anyways, back to the topic at hand, I have a question for you guys. 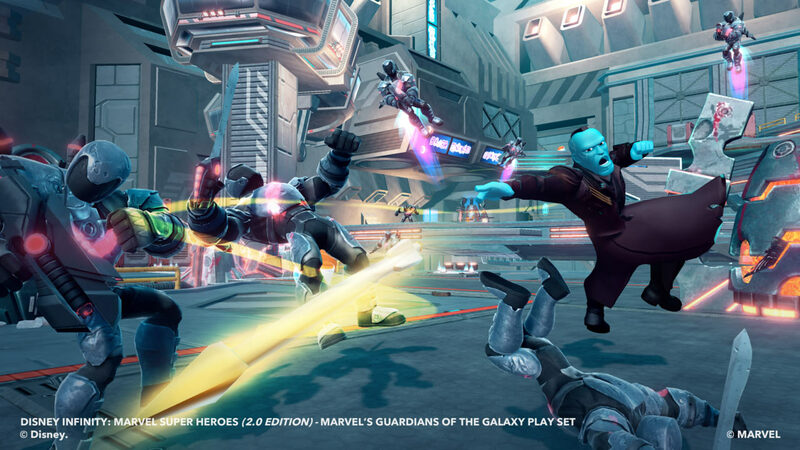 How many of you are going to get the game and why? 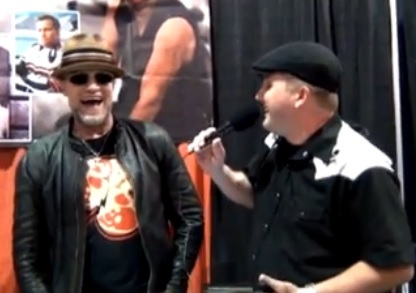 Are you a gamer or you want to show some Rooker loving? Or like me, you really want to off some zombies and are willing to develop some new skills while doing it?I would say, select other if you have an alternate reason, but you know, you could just tell us what it is. The game is out as of two days ago, I suggest you pack your bag and run out the door to form a polite line before the store and get your own copy of it. Feel free to get more than one and give your family and friends the zombie bug. Here’s a nice picture from the game. I’ll be anxiously awaiting your replies, so you know, hit that comment button like there’s no tomorrow. 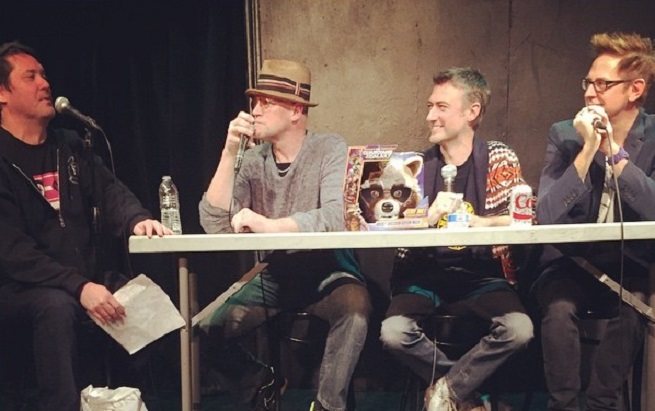 Video: Michael Rooker showing off his hula-hoop skills.